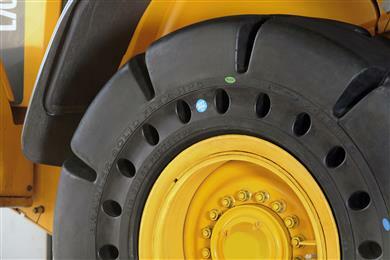 Trelleborg Wheel Systems is a leading global supplier of tires and complete wheels for agricultural and forestry machines, materials handling, construction vehicles, motorcycles, bicycle and other specialty segments. It offers highly specialized solutions to create added value for customers and is partner of the leading Original Equipment Manufacturers. Its manufacturing facilities are located in Italy, Latvia, Brazil, Czech Republic, Serbia, Slovenia, China, Sri Lanka, Sweden and U.S. www.trelleborg.com/wheels. Trelleborg Wheel Systems industrial and construction tire operation, will show the ground-breaking quality and reliability of its solid and pneumatic tires at booth B53 at Steinexpo from 30th August to 2nd September 2017. 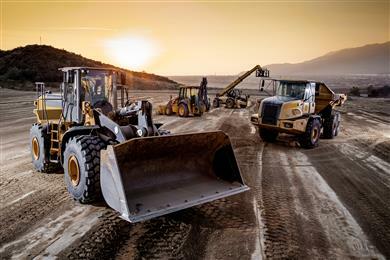 Amongst the products on show will be the company’s latest radial and diagonal pneumatic tires for construction loaders and graders, and its solid tires for extreme environments. 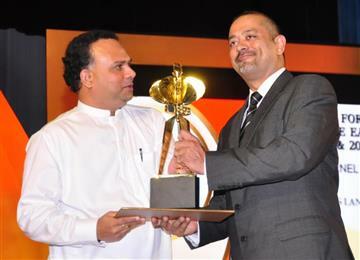 The Trelleborg Wheel Systems manufacturing facility in Sri Lanka was recognized for its export achievements when it was honored with a Presidential Export Award in a ceremony presided over by Sri Lanka’s President Maithripala Sirisena in Colombo. 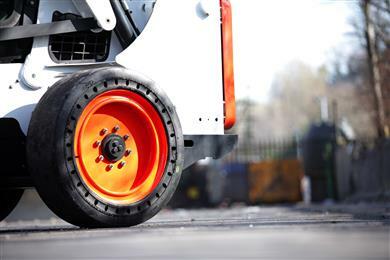 Trelleborg Wheel Systems will showcase smart solutions for the materials handling market at the IMHX 2016 International Materials Handling Exhibition, the largest meeting place for the UK’s logistics industry taking place at the NEC, Birmingham from 13th-16th September. It will highlight its premium Pit Stop Line solid tyres, together with the service brand Interfit and the new online-based I-Rent solution. Trelleborg Wheel Systems, showcases two intelligent, new solutions for the materials handling market at CeMAT 2016. Trelleborg Wheel Systems, will showcase two intelligent, new solutions for the materials handling market at CeMAT 2016. 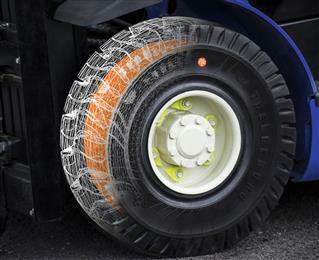 Trelleborg Wheel Systems is to rebrand Solid Service, its Australian industrial tyre service business as Interfit, bringing it in line with the Trelleborg’s other tyre service operations around the world. 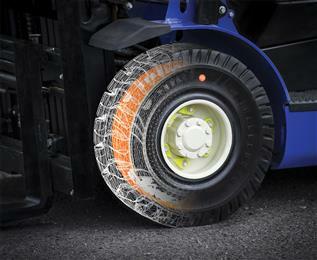 Trelleborg Wheel Systems, global market leader in industrial tires, will make its debut at the Intermat 2015 exhibition highlighting its range of construction tires. On display will be the Brawler range of solid tires as well as the company’s C-800 OTR pneumatics and the latest product offering for Europe; rubber tracks.